Subscribe to exclusive news and Okoboji, Iowa hotel deals at Discover Okoboji and be the first to know about our latest promotions and developments. From instant alerts on upcoming events and happenings to insider-only rates and special offers, the news you will receive when you connect with Discover Okoboji is always worth it. 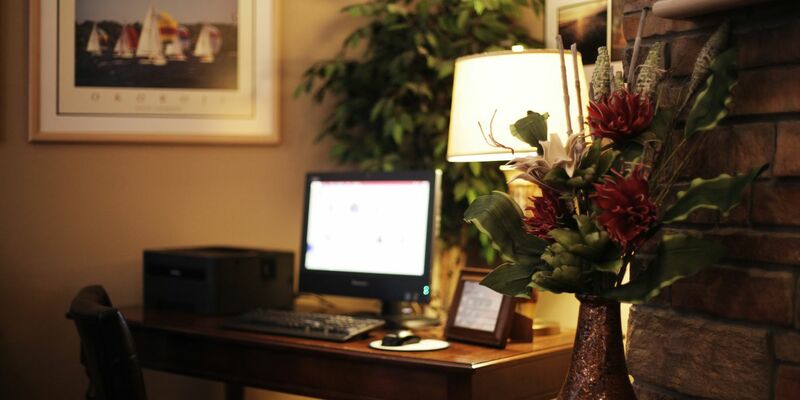 Keep in touch to receive exclusive updates on Iowa hotel savings, packages, promotions and other email list features available to our valued guests. I provide consent to receive the latest news and exclusive offers from Discover Okoboji.